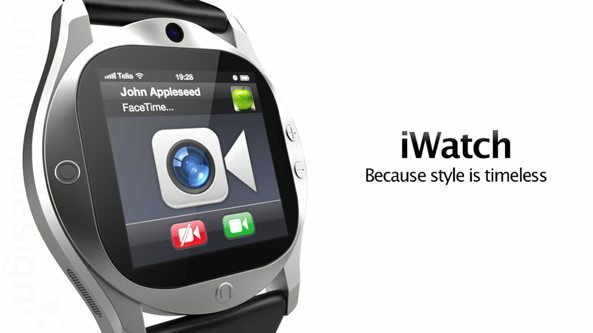 The iWatch meme isn’t going away anytime soon. Quite the contrary, in between an obscene amount of concept renders and latest talk of chip giant Intel and Apple collaborating on a Bluetooth smart watch that reportedly might see light of the day later this year, there really is no shortage of iWatch rumors. As unexpected as such a gadget from Apple might sound, we’re in 2013 and this is Tim Cook’s Apple. For starters, the smart watch space already has a healthy competition going on. 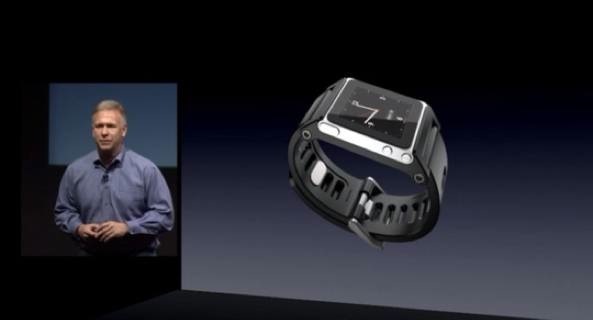 Back in October 2011, I’m Watch launched at a rather steep price of €249, or approximately $340. 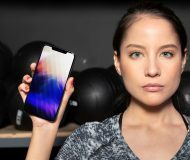 Basically an Android mini-computer with an ARM IMX233 CPU with 64MB of RAM and four gigabytes of Flash storage, it runs apps optimized for its 1.54-inch 240-by-240 TFT display, ranging from weather and stocks to social news feeds from Twitter, Facebook and so forth. Then Sony at CES 2012 unveiled its $149 SmartWatch, also driven by Android, which can pair to any Bluetooth handset to display incoming calls, text and email messages and other snippets of information on its 1.3-inch OLED screen. 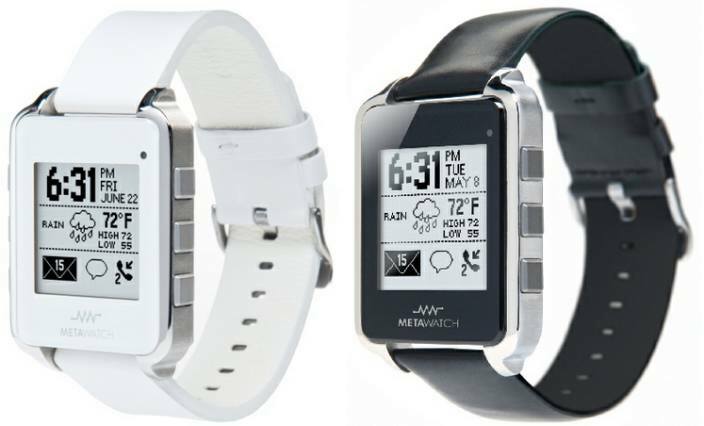 Then there is Meta Watch, a startup run by former Nokia and Fossil execs. Their $199 Bluetooth 4.0 smart watch features a three-axis accelerometer, vibrating motor and ambient light sensor and has six fully programmable buttons. It interfaces with iOS or Android via a custom app which lets you customize which notifications pop up on its 96-by-96-pixel LCD display. Obviously, none of these products made an impact, but competition goes where demand exists and people do seem to be genuinely interested in smart watches. 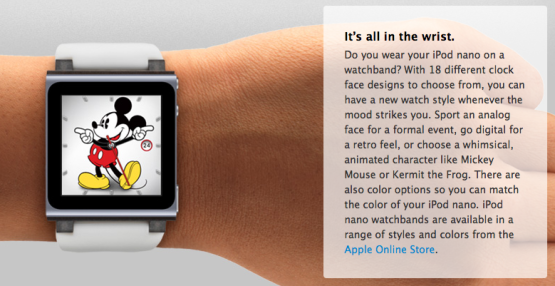 Apple’s online store sold a range of watch straps for the previous-generation iPod nano. Case in point: some 70,000 people have already contributed a cool $10 million in Kickstarter funding toward the creation of the Pebble, an iOS and Android connected smart watch. It’s actually the most highly funded Kickstarter project to date (go figure) and the company is now teasing “something new” at CES as it seems to be finally ready to release the product (the FCC cleared it). 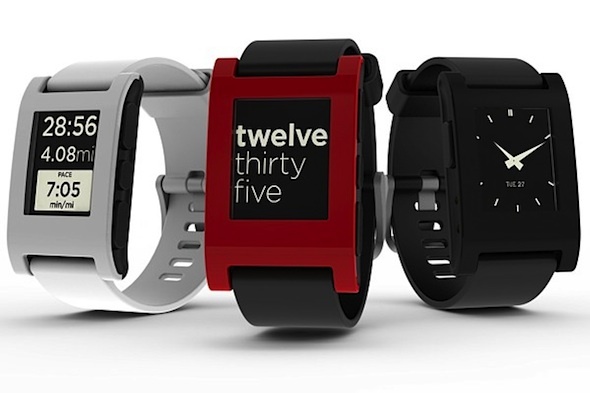 The Pebble smart watch for iOS and Android. 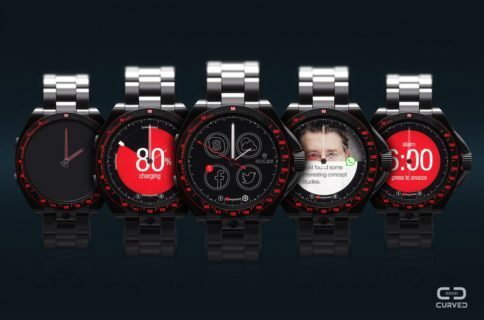 Another company planning to demo smart digital time pieces at CES: Martian Watches, which touts “the first Bluetooth voice controlled smart watch” that integrates with voice commands on Android devices and talks back to you. The company also provides tools letting third-parties write a variety of voice-controlled apps to be used with Martian Watches, like this potential Workout Tracker app. It can be also paired with an iPhone. If anything, Martian Watches are a good example of how Apple could benefit from building a Siri-enabled, wrist-strappable mini iOS computer. As you may have realized by now, it’s a pretty competitive landscape out there. What we also know, from patent filings, is that Apple has been researching various wearable computing applications for quite some time. For example, the company’s patent for “Display Resolution Increase with Mechanical Actuation” outlines a head-mounted digital display akin to Google’s Project Glass eyewear that could be used for various devices, including TV sets. A few years ago, an Apple filing surfaced describing a similar Goggle-like contraption. 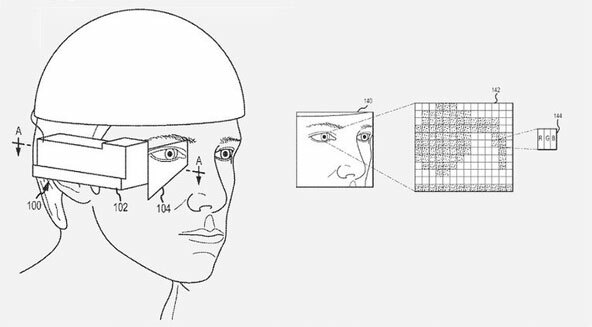 Apple was also granted a patent for “Peripheral treatment for head-mounted displays”. While not directly related to smart watches, these patents prove Apple is actively dreaming up possible wearable computing applications. The usually credible New York Times reported December 2011 that a Siri-controlled add-on which interfaces with the iPhone was in the works. 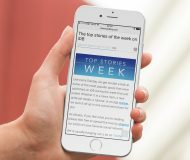 Sources told the newspaper that the iPhone maker was experimenting with certain prototype gizmos that could relay information back to the iPhone. 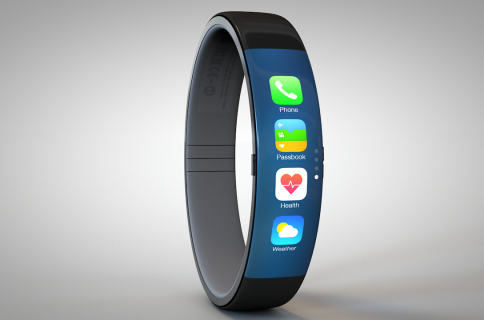 An iWatch concept render by Anders Kjellberg. “The device in question has a 1.5 OLED display with indium tin oxide, or ITO coated glass”, a Chinese-language web site claimed recently, adding Apple will launch the product in the first half of 2013. Lots of clever writers have since offered their pros and cons. Jay Yarow of Business Insider thinks the iWatch could be the first step toward complementing your iPhone, writing that only “small-minded people” will scoff at the idea of Apple building a watch. 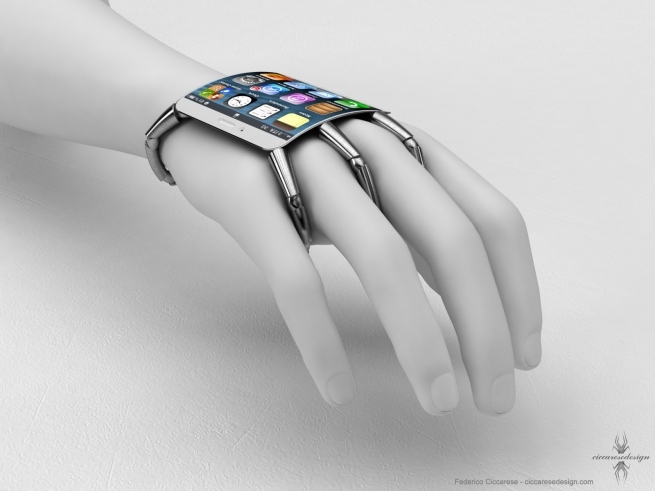 Just because some people think the smartphone will be consumed by wearable computers, doesn’t actually make it so. This could give Apple a good testing device. 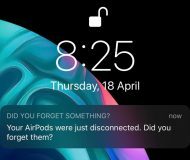 JP Mangalindan opines on the Fortune blog that technology has reached a point where making an iWatch-like gizmo becomes feasible enough to justify an Apple product. Advances like longer-lasting batteries, smaller accelerometers, and cheaper radio components also have firms such as ARM, Qualcom, and Intel driving the push to stitch circuitry into clothing and apparel. And what would a high-profile rumor be without the inevitable Piper Jaffray analyst Gene Munster who predicts that iWatches from Apple would perform closely enough to the iPhone to ultimately become Apple’s best answer to addressing emerging markets. 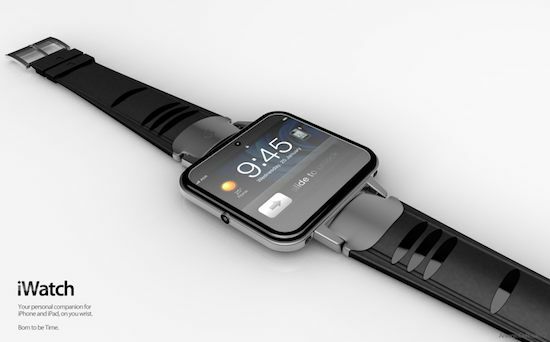 There’s no shortage of weird iWatch renders, like this crazy concept by Italian designer Federico Ciccarese. It is less likely women will embrace them given women’s watches tend to be smaller with a greater emphasis on fashion. 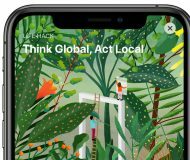 Apple’s ability to tap into its app ecosystem and get developers turning out slick apps for an iWatch might let it get past the biggest problems for smart watches currently on the market: providing users with compelling content on a 1-inch to 2-inch display. He even speculates that a January or February launch could be likely and points out that the iWatch could be the first iOS device with influence from Apple’s design guru Jony Ive who recently assumed Human Interface Design responsibilities from former iOS chief Scott Forstall. 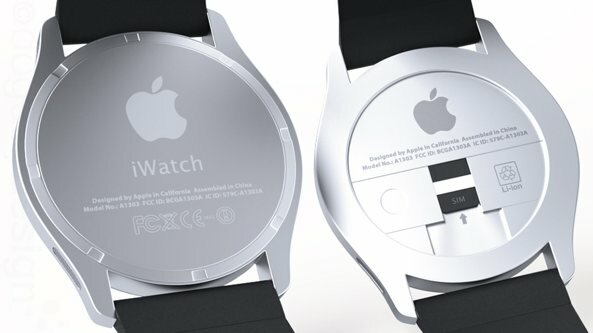 While we’re speculating, perhaps iWatch will be Apple’s first Liquidmetal product? “It would give Ive a chance to introduce his influence on an entirely new platform— and design the hardware simultaneously”, Kahn predicts. 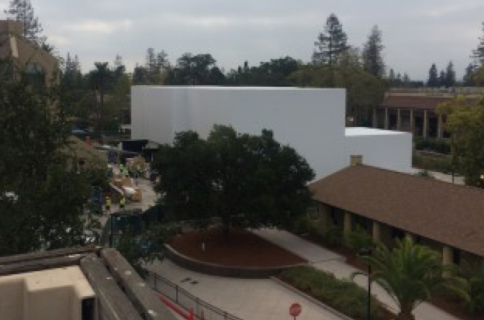 But can Apple possibly cram up all the components for a really smart watch into such a tiny space? 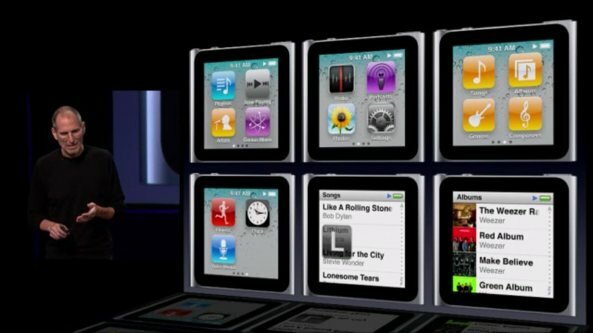 To see how far along the technology has taken us, one needs to look no further than previous-generation iPod nano, a wristwatch-sized media player with the fluid multitouch controls and nice built-in apps. “One of our board of director members is gonna clip it on to an armband as a watch”, Jobs half-jokingly remarked at a media conference. Some folks interpreted the amusing statement as a sign of things to come. Power efficiency is of utmost importance for such tiny form-factor devices so Apple might theoretically opt for a custom designed chip boasting a power savy ARM core, Bluetooth 4.0 networking which runs off a coin cell and can instantly wake up connected devices and perhaps even an OLED display. 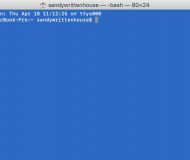 Note that Apple has rolled out Bluetooth 4.0 across most its devices starting with the iPhone 4S in 2011 to the iPhone 5, iPad mini and latest Macs and full-sized iPads in 2012. 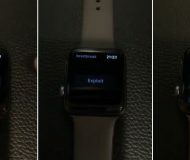 Summing up, there is some evidence that Apple is exploring the wearable computing space and while the iWatch talk is mostly speculation at this point, I wouldn’t rule the possibility of an Apple-branded smart watch. Taking it all in, who’s to say that Apple isn’t interested in creating a Siri-controlled add-on product that interfaces with iPhones, iPods, iPads and quite possibly even Macs? This niche market is ripe for disruption. Another exhibit: shortly after the Intel-Apple iWatch story blew up, Apple gained four percent so clearly investors believe the company should pursue this opportunity. 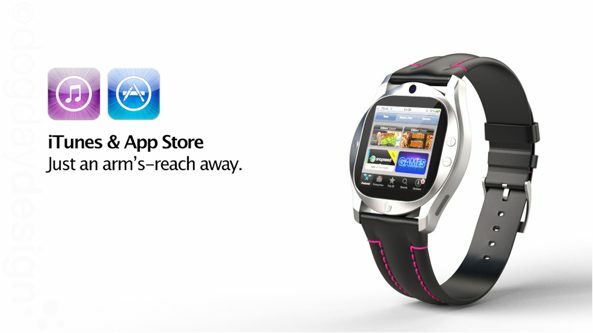 And if it takes an Apple-branded smart watch to popularize and mainstream the product category, so be it. Not sure about you, but I’ve been waiting for a Star Trek Communicator-like wearable computer since the dawn of time. Please, Apple, I challenge you to take my money.